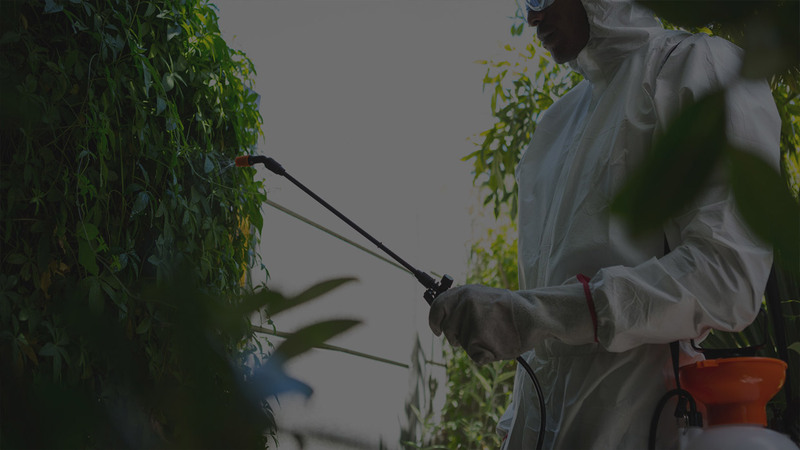 At Pest-Tec Environmental we recognise that having a problem requiring pest control in your Crawley home or commercial property can put a big strain on you. It isn’t a pleasant experience to be sharing your Crawley residence or business with nuisance pests. When in the midst of a problem requiring pest control we know that Crawley residents can end up feeling a range of emotions from stressed, angry, helpless, appalled and in some instances afraid and unnecessarily ashamed. Generally pests take up residence in a property not because of bad maintenance or uncleanliness, but simply because of the lure of warm central heating and access. But we understand how upsetting it can be and how important it is to our Crawley customers to receive quality pest control swiftly, efficiently and effectively so that your home, your business and your emotions can get back to normal. That is why we are available to our Crawley customers for pest control 24 hours a day and why we use our decade of experience to eradicate the problem with proven methods. So don’t let it get you down. Whether your Crawley property has an unwelcome pest control issue with bluebottles, rats or mice, wasps, cockroaches, fleas or bedbugs call us now.